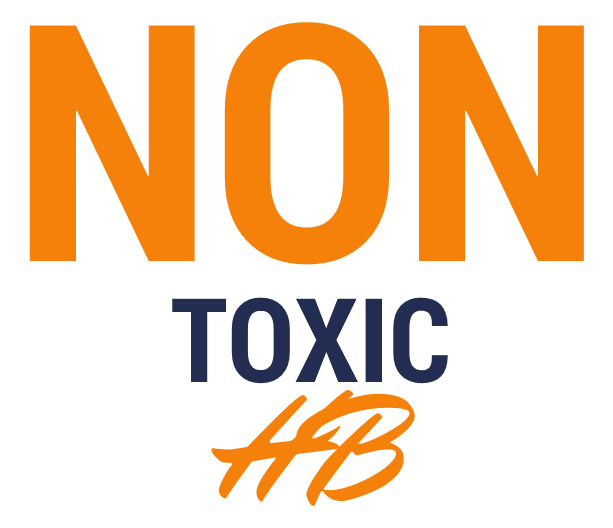 Sign the Non-Toxic HB Petition! Join Councilmember Patrick Brendan and City Attorney Michael Gates to discuss issues facing the city and answer your questions. When: April 23 at 7:00 p.m.
Where: Rodgers Senior Center, 1706 Orange Ave. Cost: Free, though you are encouraged to join HBT — annual memberships just $15, or $10 for students and seniors. Council’s last action was December 18, the Monday before Christmas. The entire Council now appears to support going non-toxic. Mayor Posey has met with Irvine Mayor Pro Tem Shea about Irvine’s successful program, and will meet with Non-Toxic Irvine leaders this week, including Kim Konte, Dr. Blumberg and Chip Osborne. We are grateful for NTI’s continued leadership in bringing this important initiative to cities across California and the country. Costs of going nontoxic typically break even at 2.5 years, with significant savings by year five. By testing and collaborating with Irvine, those savings could begin sooner. We are excited that our city’s Non-Toxic program might be online very soon! We need you… to spread the word! Resources at the HBT website. Join the Non-Toxic HB Facebook Page. Here we go again…big changes all around us. By now you should have heard about the 405 expansion construction project which is beginning in July. It will continue for the next 5 or more years. Prepare for extra travel times if you take the freeway or even the side streets. Did I mention the HB City Council elections which will happen this November? Four seats are up for grabs. All four current council members are running for reelection: Mayor Mike Posey, Councilmember Barbara Delgleize, Councilmember Billy O’Connell, and Councilmember Erik Peterson. In addition, there are additional people who are running for these seats. Before you know it there will be election signs everywhere. It is really important to learn and understand where each candidate stands on the issues, for example: high density, traffic, homeless issues, pension, etc. HB Tomorrow will be bundling campaign contributions for candidates. Watch this space. Did you notice the new LED street lights around our neighborhood? The city has purchased these street lights from Edison and has upgraded them to energy efficient LED bright white lighting. This will save the city money in the future. Unfortunately for technical reasons, not every street light in our neighborhood will be able to be upgraded. What has been done already is all that probably will be done. Come to the next general meeting and find out why. I saved the most interesting change for last. Here we go again! Have you heard about what is happening with the Westminster Mall? Big changes are being proposed. Sears and Babies R Us are closing. In addition, without too much notice, the City of Westminster in 2016 updated their General Plan with a new vision. It was not well known to Huntington Beach residents but it does have an effect on us, especially our neighborhood since we are so close to the mall property. The information is only now being widely known about the potential Westminster Mall plans. The City of Westminster General Plan has several aspects to it but one major item is a “build environment” that translates into higher density. The city needed to find ways to create additional value in land and development to incentivize property owners and developers to take action. Sounds just like Bella Terra and the big mixed use housing projects in HB all over again. What does this mean in a nutshell? Remember that we live in Huntington Beach and this property is in the City of Westminster. This is a different city for which we do not have a vote to elect their city council members. Housing and high density mixed use projects at the mall property? Could be a real possibility! The property owners are currently working on a new Master Plan with the City which will allow them to reuse and develop options that suit their needs and can achieve a financial return that appeals to their investors. This wording is directly from their website. Come to the next HB Tomorrow meeting to find out more. If you want to contact the City of Westminster directly – Chet Simmons, Assistant City Manager at 714.548.3172 or csimmons@westminister-ca.gov to find out more. You can also view this at the City of Westminister website – General Plan: http://www.westminster-ca.gov and click on the General Plan Update tab to read more about this. The take away from all this is to take notice and action now before the plans are set in stone. The plans are being developed as we speak! Don’t wake up 4 years from now and say how did this happen? Now is the time to make your voice and concerns heard. “Affordable housing” developments actually worsen overall affordability by discouraging the kinds of development the market will bear, and increasing the cost of non-“affordable” housing. 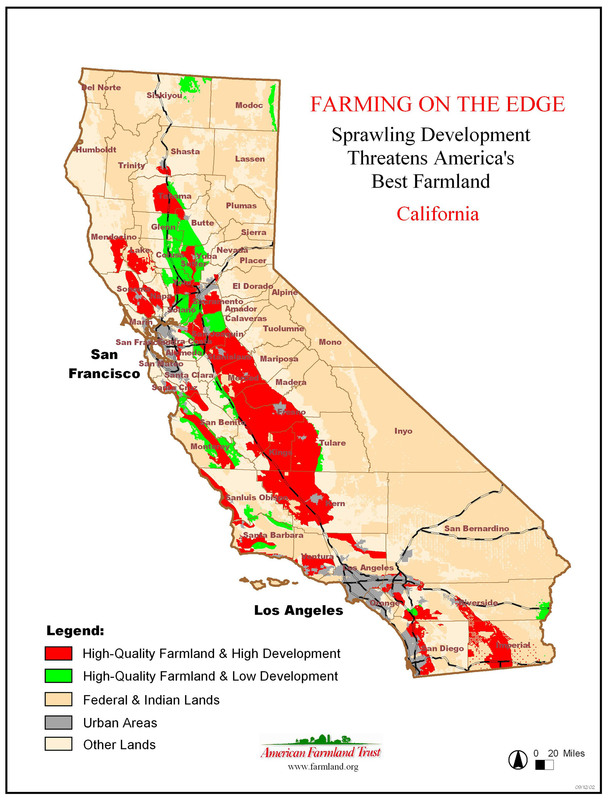 The answer is hidden in plain sight: California is 163,000 square miles, 25,000 of which is grazing land and 42,000 agricultural land. You could put 10 million people, four per household, into sprawling half-acre lots and consume less than 2,000 square miles — just 3% of ag land would end the housing shortage. District Judge David O. Carter recently ordered the sheriff and other local officials to figure out how to house the homeless formerly camping in the Santa Ana riverbed, with the goal of a long-term housing solution. One is reminded of King Canute ordering the tide to go out. Is there an issue that’s not getting the attention it deserves? Let us know!